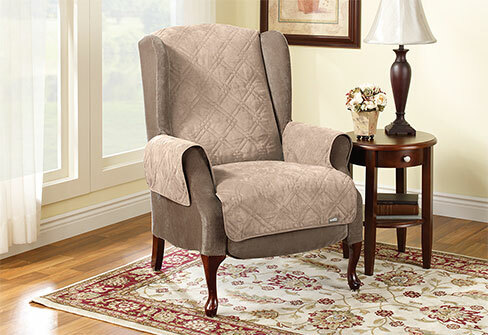 The Soft Suede Quilted Recliner Pet Throw allows you to protect your furniture while still having attractive furniture. 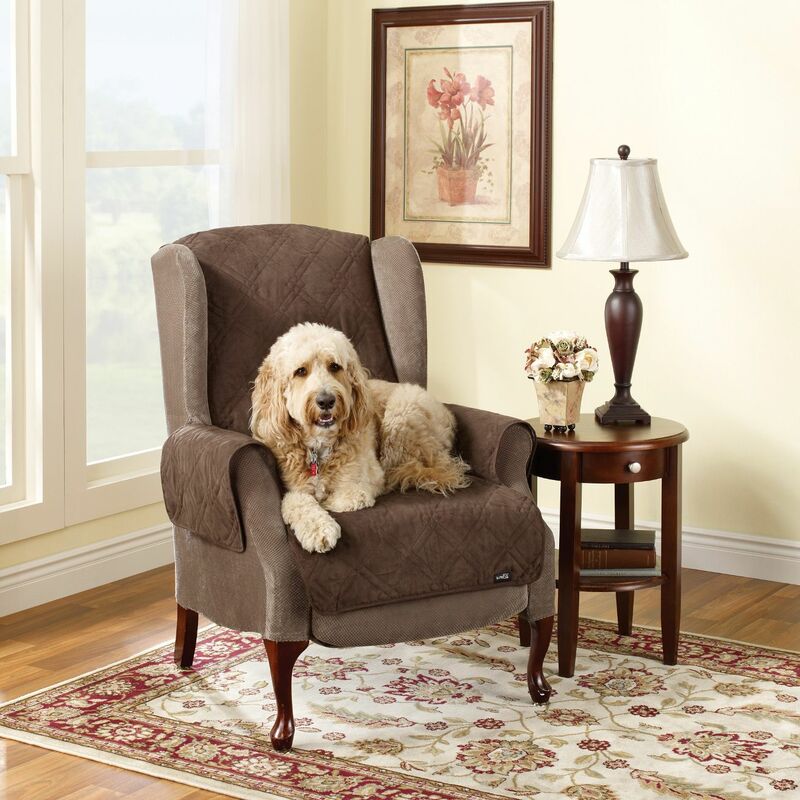 The Soft Suede Pet Throw is designed to protect your furniture from dirt, stains and hair. Indulge your pet without sacrificaing a clean, comfortable living environment.